Matthew Whitfield is an Investigator in the Heritage Protection Department. He is involved with projects within the National Heritage Protection Plan, adding to public understanding of different aspects of historic buildings and areas. His next book is about English suburbs. Do you know where Alston Moor is? I confess that I didn’t before I started work on a book that aimed to shine a spotlight on this sparsely populated corner of upland England (if you don’t know the answer and don’t have Google Maps open in another tab, it’s almost half way between Carlisle and Newcastle Upon Tyne in the centre of the North Pennines). 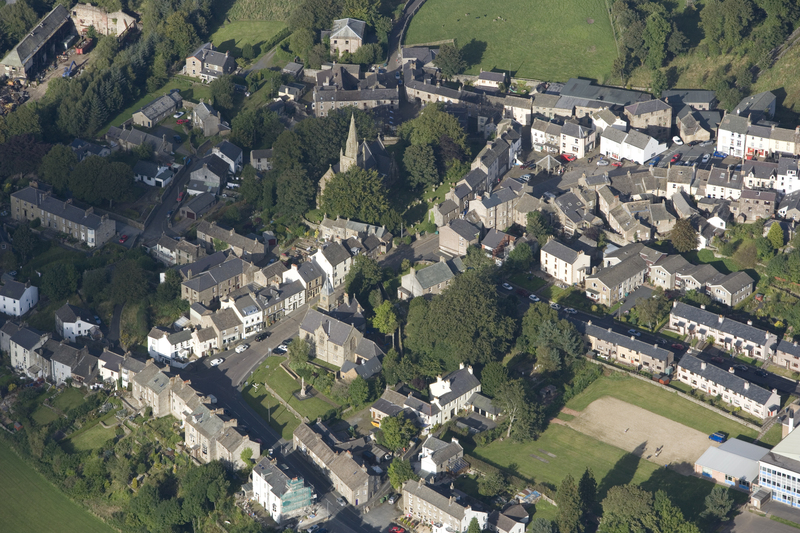 The major settlement of the parish, Alston is a relatively dense urban settlement clustered around a marketplace and ancient churchyard with many alleys and back courts containing a concentration of dwellings and multi-purpose accommodation. The Informed Conservation series of books is a range of titles that has delved into the ordinary places of England, where people have lived, shopped, gone on holiday and worked over the centuries. From Margate to Shoreditch and Gateshead to Manningham, we have explored the history of the places where generations of people have lived and left their legacy, as well as the modern conservation challenges that are faced by areas where economic and social change can sometimes undermine the achievements of the past. Before now, we have never attempted to produce one of these books about a rural area. Our first effort in this direction is located in one of the more distinctive parts of rural England, the parish of Alston Moor in Cumbria, obscure to many because of its isolation high in the North Pennines, but of major significance because of its role in the lead and mineral mining industry and its place in the history of cross-border conflict between England and Scotland. Our arrival in the hills was brought about by an agreement between English Heritage and the North Pennines Area of Outstanding Natural Beauty authority who wanted to engage more thoroughly with the historic richness of their designated area, already justly celebrated internationally for its rare habitats, flora, fauna and stunning landscapes. Research took place in stages over a two year period. We developed an appreciation of the character of the parish by photographing, writing up and noting the important features of virtually every building in Alston, Nenthead and Garrigill, the three major settlements, as well as many of the isolated farmsteads that lie in between. 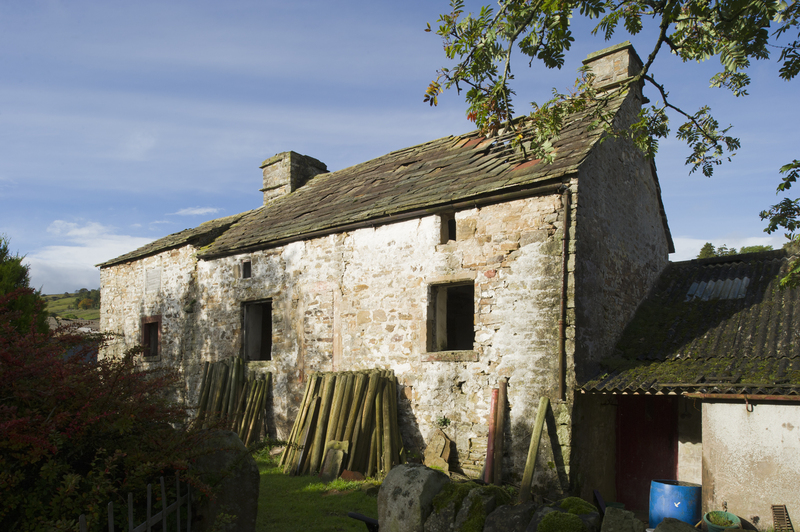 Alston Moor is a place where deeply embedded traditions of building have endured for centuries and a good deal of fabric remains from the past. It is only relatively recently that buildings have been built from materials other than the local stone, for instance, and we wanted to trace the evolution of these distinctive patterns of construction and unpick the ways in which buildings have been used over time. To do this, we undertook a second wave of fieldwork: generous local people came forward to volunteer their houses for investigation, and we got a closer look inside; drawing up floor plans, measuring wall thicknesses, crawling in roof spaces to look at the design and construction of beams and rafters to tell us about the date and development of the buildings. Archival research enhanced our knowledge of the buildings we had seen, telling us more about the patterns of land ownership and, though old maps, about some of the more distinctive aspects of settlement in Alston Moor. 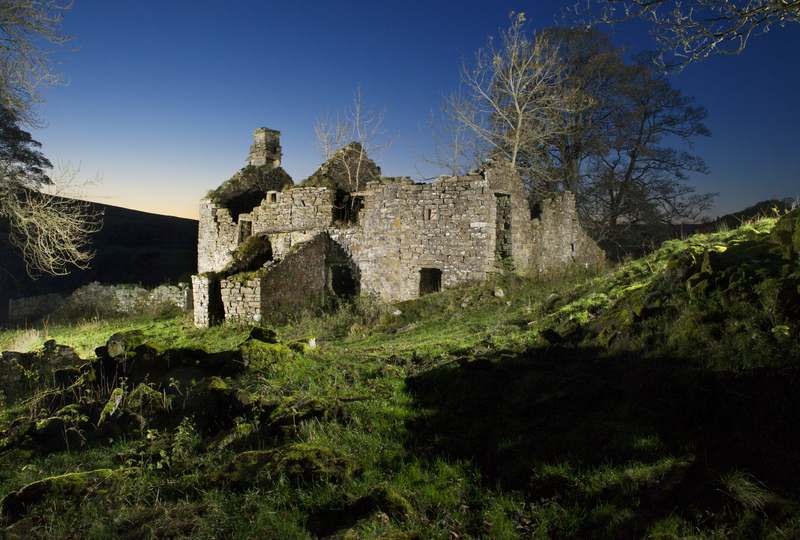 High Lovelady Shield: primarily a 17th century bastle or fortified farmhouse but with a more complex history, it has been in a state of disrepair for many years. 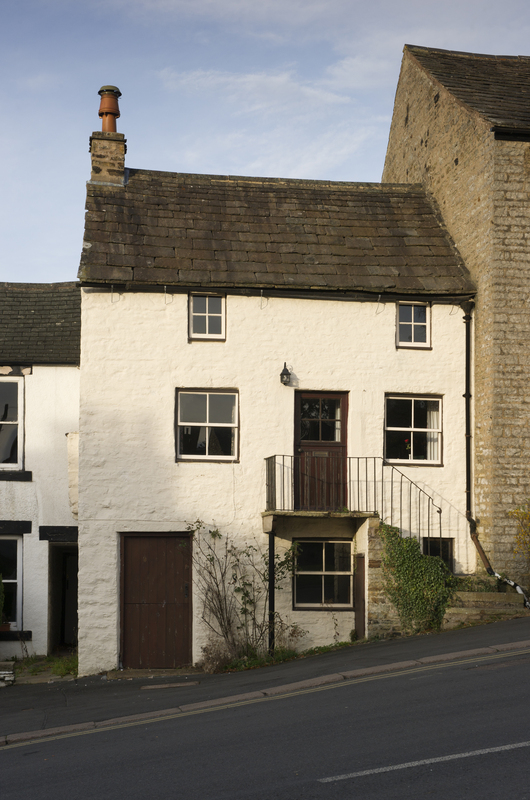 In the heart of Alston, an urban version of the bastle tradition, with a separate entrance for first floor accommodation. The ground floor is likely to have had many different uses over the years, depending on need. The Methodist chapels, Quaker meeting houses and provision of schools and cottage hospitals in the parish is comparable to the patterns of settlement seen elsewhere in upland England, but the exceptionally tough northern climate of Alston Moor, its history of violence and lawlessness before the Union of the Crowns and its lead mining economic boom of the 19th century (when the population was more than three times what it is today) have all left an extraordinary legacy of buildings that have emerged organically from local traditions to meet the needs of people. The bastle, a kind of defensive farmhouse common in Northumberland and the border regions, has its own variation in Alston where humans lived on the first floor and their animals lived below them in a ground floor byre, kept close to protect them from the lawless ‘border reivers’ who would regularly steal livestock and even attempt arson. The animals also had the added benefit of providing warmth for the inhabitants during the cold winters! In Alston, we saw a lot of evidence that this most practical of building types continued long after the threat of violence from Scotland had subsided, and in the 18th century many of them were built with large first floor windows that had no possible defensive function. 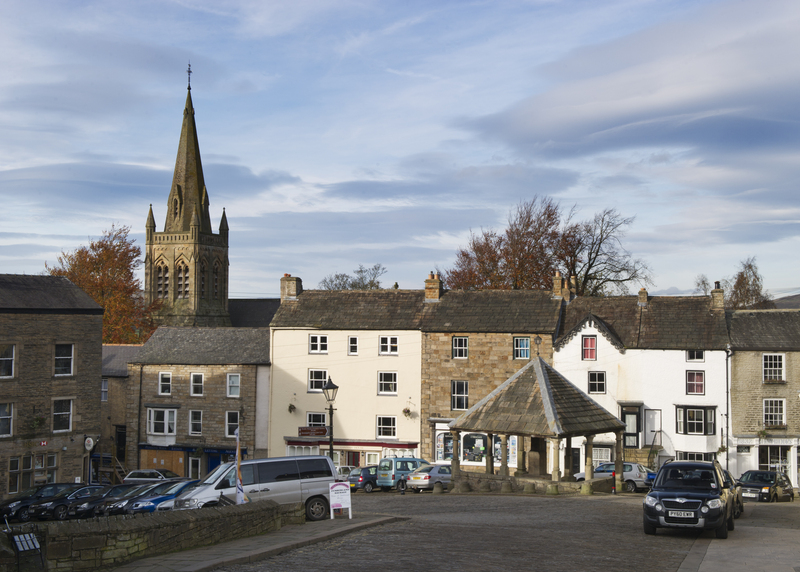 In the heart of Alston it was common to see buildings planned with separate flights of stairs to the first floor so the ground floor could be accessed separately as shops, workshops or even extra accommodation for miners who needed digs during the week. Local traditions in building with a good deal of meaning behind them could be found everywhere we looked. Except for the odd church, town hall or railway station we didn’t research or write about any buildings that we could associate directly with an architect. These are vernacular buildings that speak in their own distinct accent, and by assessing the settlements and landscapes in which they sit, we wanted to tell a story about an extraordinary ordinary place, and a little something about the lives of people who have made their living in this harsh and beautiful part of England. In doing so, we hope that readers will appreciate this place a little more and help to protect its distinctiveness in the future. 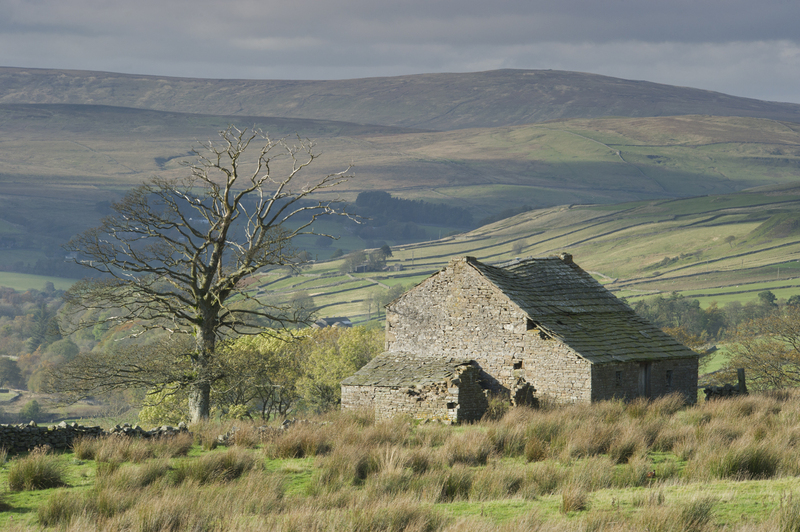 Buy your copy of Alston Moor, Cumbria: Buildings in a North Pennine landscape from the English Heritage shop. Hi Matthew – thanks for the post – nice to see areas like this getting coverage and I’ll be ordering up a copy of the publication. I wonder if the book takes in the nearby village of Garrigill, where we have relatives? Hello there – yes, the book covers Garrigill within the bounds of the parish. I’m very glad you’re intending to buy the book! Hope you enjoy it.